ブログをちょいとリニューアル。ついでに車窓写真集。 - dutcheez’s Fun with English! 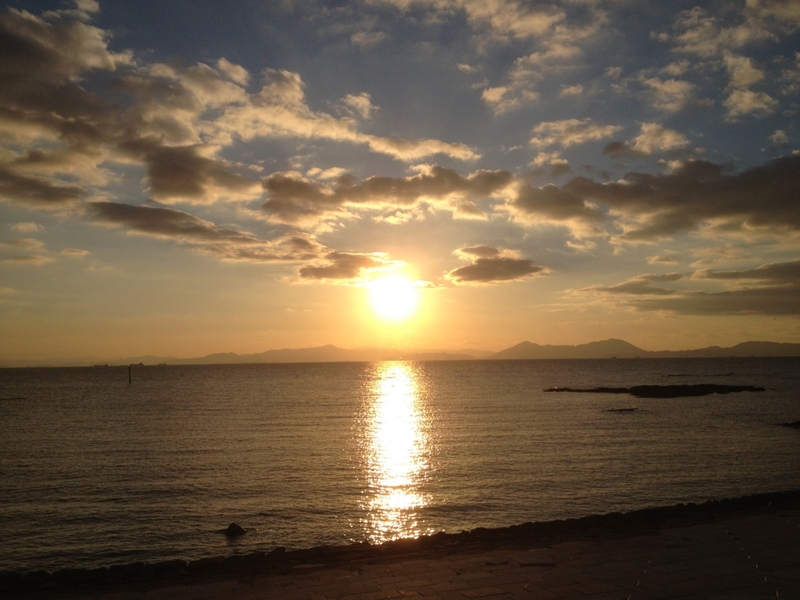 Thank you very much for coming to our blog. After 9 months, I finally found out how to change and remodel the design of the blog, so some changes were made today. Here I would like to introduce some of my photos (which I think is beautiful and worth sharing) taken with an iPhone 4S over the last few years. 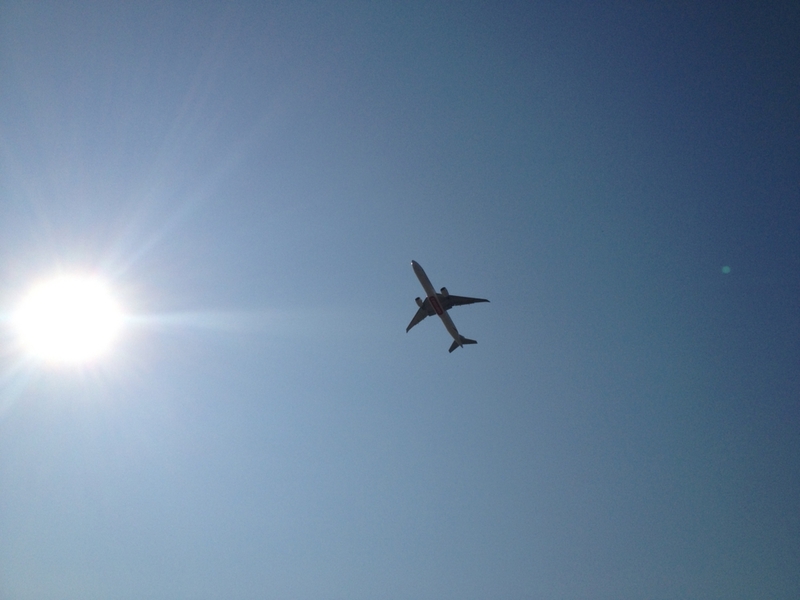 Header: A test flight being undertaken over Boeing Factory in Everett, WA. 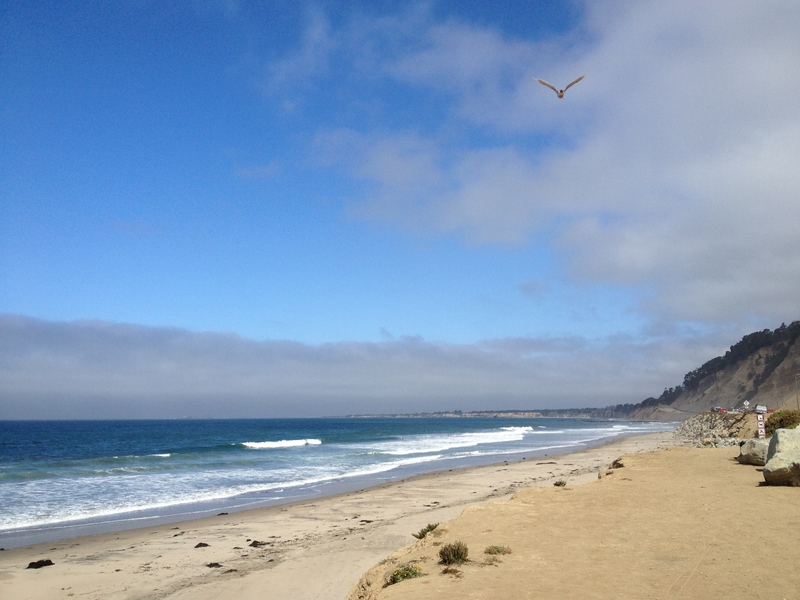 Body: Beautiful Californian coastline with no one on the beach except me and a seagull. 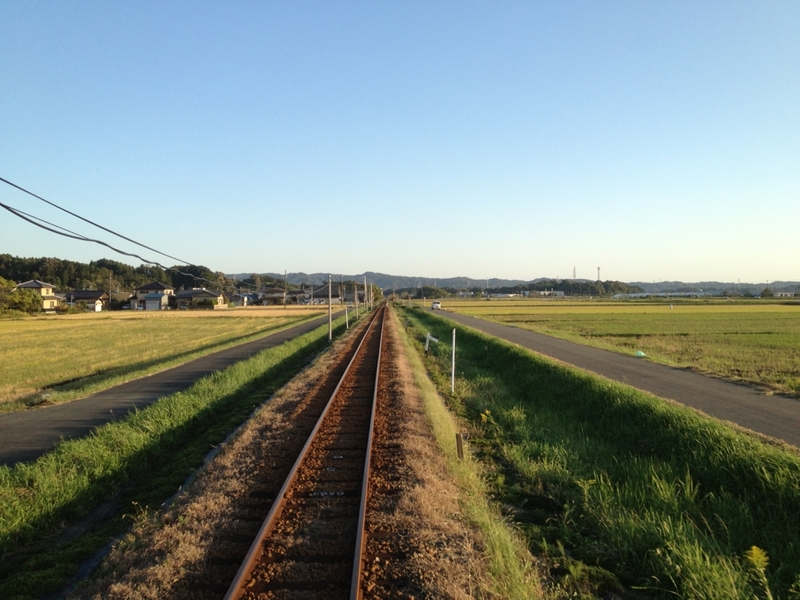 One of the three most beautiful railroad scenery in Japan. 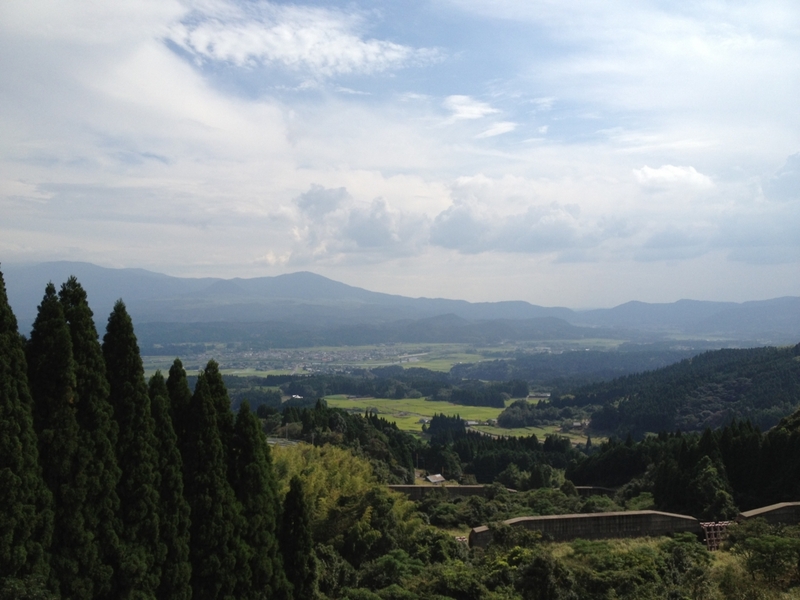 Known as Ebino Kogen (Plateau). 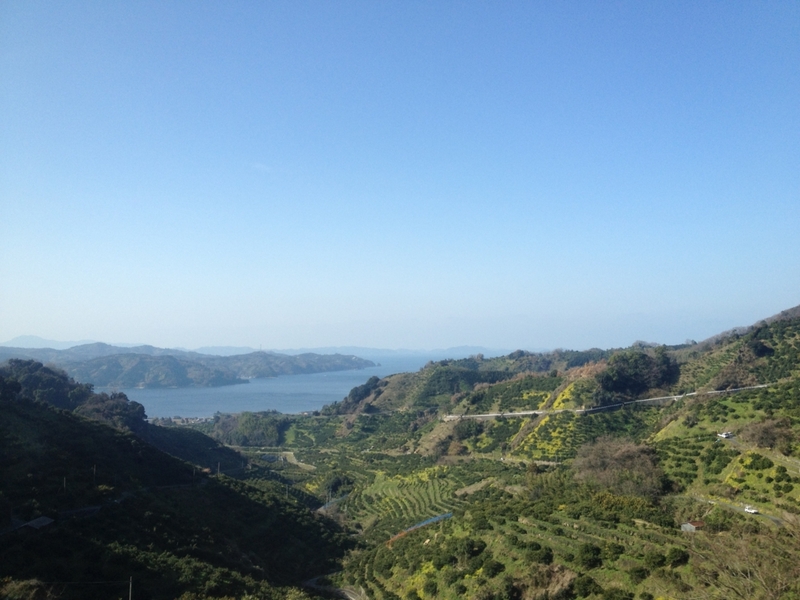 Better scenery seen if driven slowly along Nat. Route 56. 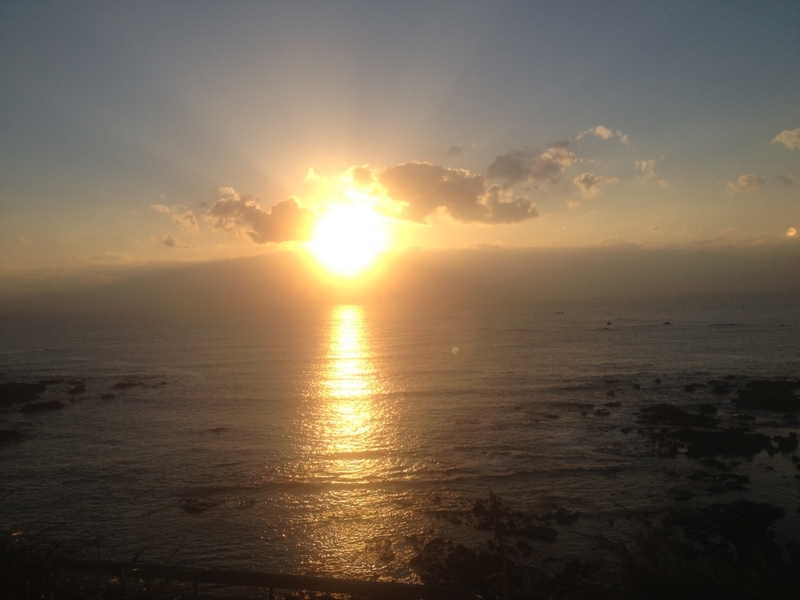 Extraordinary sunset seen from a Kyushu west coastline. Diesel car slowly travels through a rice field. 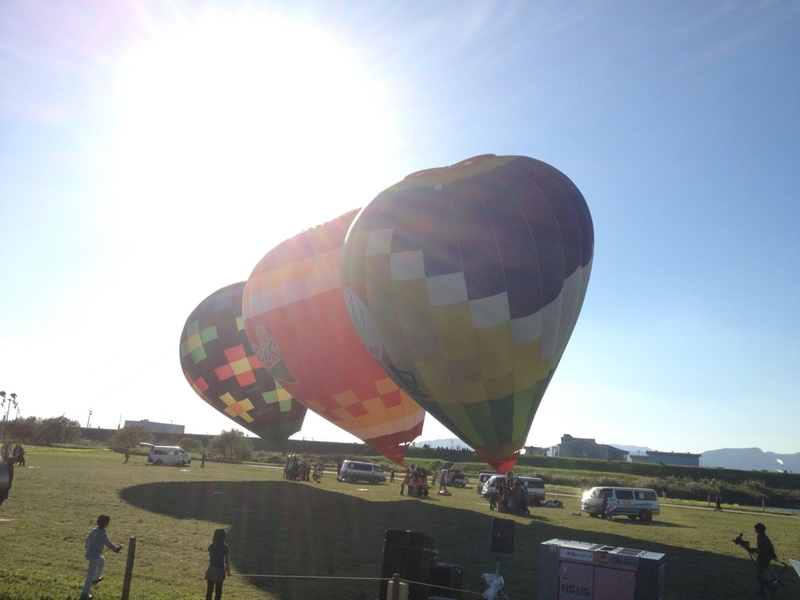 Hot air balloon event held in Saga every November. A windy weather slants the balloons. 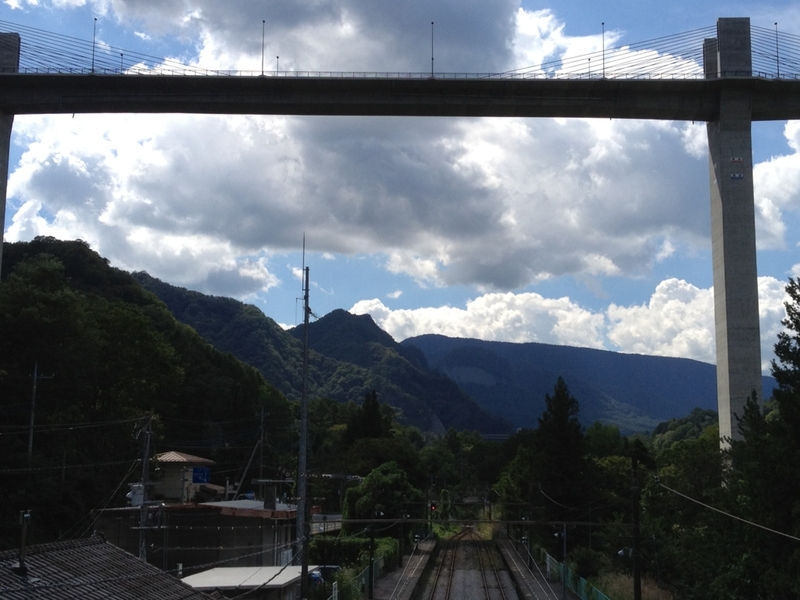 New town, new station; new everything was built high up above the mountains. Every remaining structure under the bridge behind is planned to be submerged. 10 min. 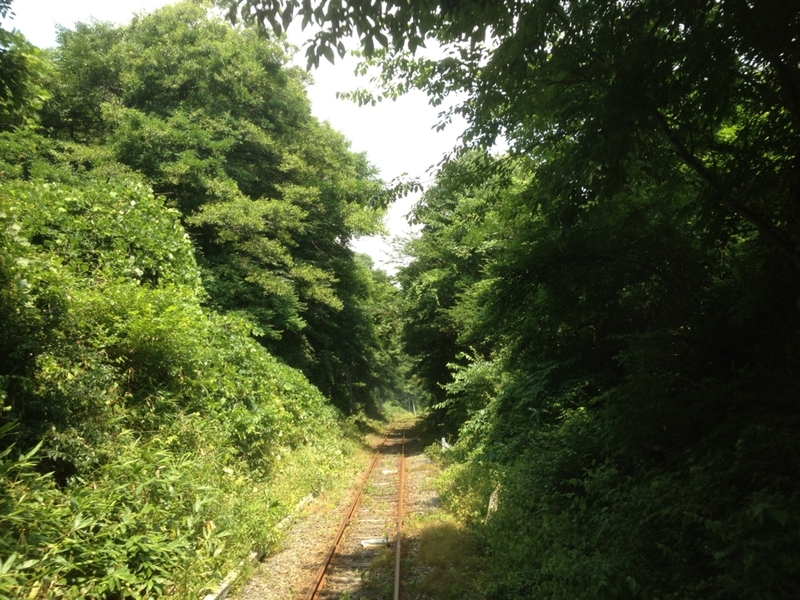 walk from Nagato Motoyama Sta / Onoda Line. Better access with a car / bus. I hope you enjoy reading my future posts!